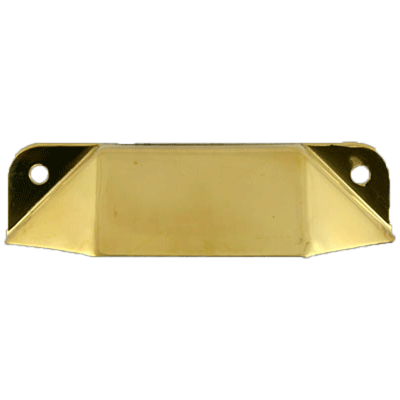 Stamped brass drawer pull used on early cabinets made by Wilson, Napanee, and others. 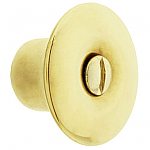 It is a perfect replacement for pulls that may have been damaged or lost over the years. 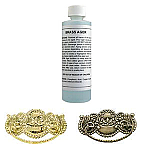 This item is $2.43 when your order exceeds $250 before shipping in qualifying items.